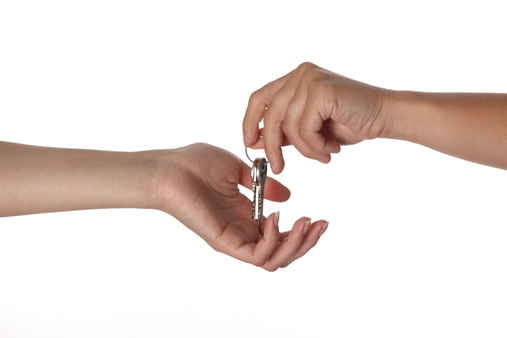 One of the most common causes for lockout scenarios which caused by a faulty lock, is simply that the lock has seized up, they key can be inserted but it doesn’t turn. At times when faced with such a situation in a hurry there is also a risk of breaking the key, which doesn’t help matters. We are ready to come to your rescue at any time if this should happen, so never be afraid to give us a call. 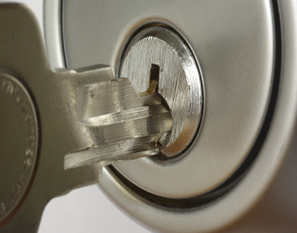 Often when a lock is stuck, it’s due to a buildup of dirt and much inside of the mechanism. To some extent wear and tear as well as buildup of muck is unavoidable there are some thing which you can do to prevent this issue. Firstly we would like to recommend a key case or protector, to make sure that your key is always kept clean and in tip top shape, and secondly it’s to simply give some time to your locks. Clean both the exterior and lubricate the lock itself using graphite or silicone spray which are designed for this use specifically. By once in a blue moon giving some love and attention to your locks and your security, you may save yourself a difficult situation in the future. We are here to answer any of your questions and requirements, we do it gladly and with competitive rates to ensure you always get a great deal to the highest standards. For us it’s important to always keep our own skills and knowledge fresh and up to date, this means not only investigating the current industry market continuously, but it also means practising installations and ensuring that we know the what, the why and the how. What works, why it works, and how you can get it installed or integrated in your current security situation. We have spent a countless number of years within the industry and with a widely spanning range of experience, we are happy to provide our services and share our knowledge with anyone who needs it. If you are someone with an interest in security, or if you are someone who simply don’t have the time to give it thought in your busy daily life, you can get in touch with us all the same. We are happy to help, inform and advice as much as we are happy to provide readily installed high security situations for those who are just searching to get a job done quickly. And speed is something that we are renowned for, much more due to readiness and the experience that we have in our bag than due to working fast. By having much experience with the what, why and how we have learned what is relevant and efficient to look at in each given scenario. Get in touch today if you are after a security upgrade for yourself, if you would like a quote or if you would like to get your questions answered. The team is ready and welcoming of your call at any time. Today there are many locks out there with the title of anti-pick, and although our staff highly recommends that anyone get a high security lock which is pick resistant, we are also aware that the term is widely used and in many cases plainly not correct. 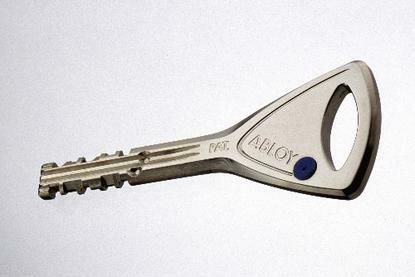 A vast majority of common lock types are pickable, however some provide a much greater challenge and can only be bypassed by a master who spent years perfecting the technique and studying the locks in question. If you need a new lock installation or a lock replacement, our experts will provide a high security, anti-pick, amongst other things, lock which will have the average deterred, as well as provide great protection against physical attack should someone attempt to break through the door by force. There are of course a few varieties of locks which are impossible, or near enough to pick, one option of course is an electronic lock, however, it comes with other weaknesses. Although we do not stock them, there are also chain key locks, in which the key itself is made as a chain of mobile parts, making the corners of the lock mechanism impossible to navigate for any picker, even of the highest skill. If you are interested in more security related articles, please don’t hesitate to visit our website often, and there is ever anything you need a trusted and reliable service for, including emergencies, please don’t hesitate to get in touch. We understand that problems with your home security can strike at any point and this means you need a team that is able to respond at any point in time. One of the worst things imaginable is coming home after either a long day at work or a lovely evening out with family and friends, only to find that you cannot get back into your home. Everyone deserves to be able to relax in the comfort of their own home, so why should you be any different? We want all the people of our community to have that right and in order for that to be the case, you need a team that can respond quickly and effectively to any emergency. That is the reason we operate 24 hours a day, 7 days a week, all year round – including Bank Holidays! This means that should you ever find yourself in any trouble with either your secure, composite door, or perhaps your UPVC front door, the first thing you should not do is panic. In fact, the first thing you should do is call your trusted, reliable professional. When you call you’ll be greeted by one of our highly-trained, friendly lock engineers who will quickly be able to diagnose your problem. 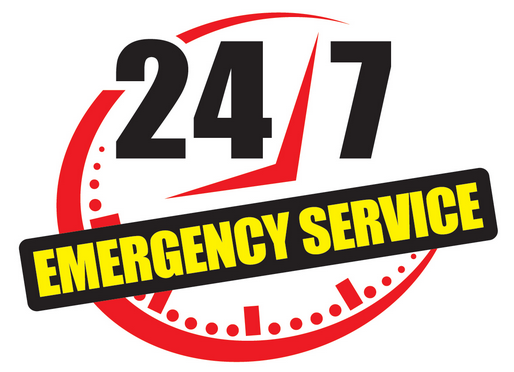 From there, we can be at your property within half an hour of your call. This is especially important in the winter months when being stuck outside in the cold for too long could lead to serious illness. No matter what time of day or night, all our team are capable of delivering efficient service meaning that you’ll be back in the comfort and warmth of your own home in next to no time. Whether it’s a key having snapped off in the lock, a broken UPVC-door mechanism or any other problem, common or complex, we can resolve it quickly and effectively, all for a reasonable price. Don’t delay in calling one of our friendly, local experts today…or tonight! ← How often do you test your products?